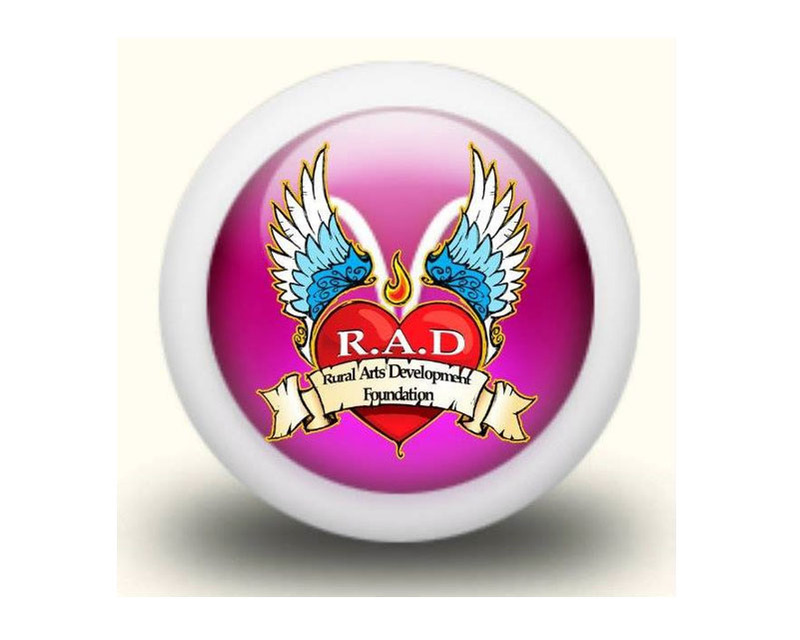 RAD Foundation believes in M.A.G.I.C (Music and Arts Growing Inspired Children), and introduces the Arts to Rural communities, providing a platform for integration and unity in diversity, through classes, workshops, carnivals and festivals. Our aim is to get youth off the streets and into a environment where they can learn, grow and achieve manageable goals. Working in collaboration with several other NPOs to ensure reaching all target groups of youth to introduce them to the projects which include: HIV/AIDS awareness, substance abuse, life skills, recycling, nutrition and other relevant youth issues. Our motto is to INSPIRE, ENGAGE, and EDUCATE; with Respect, Attitude and Discipline.